Dr. Zakir Naik is at it again, making Islam proud with his Peace Mobile Phone. 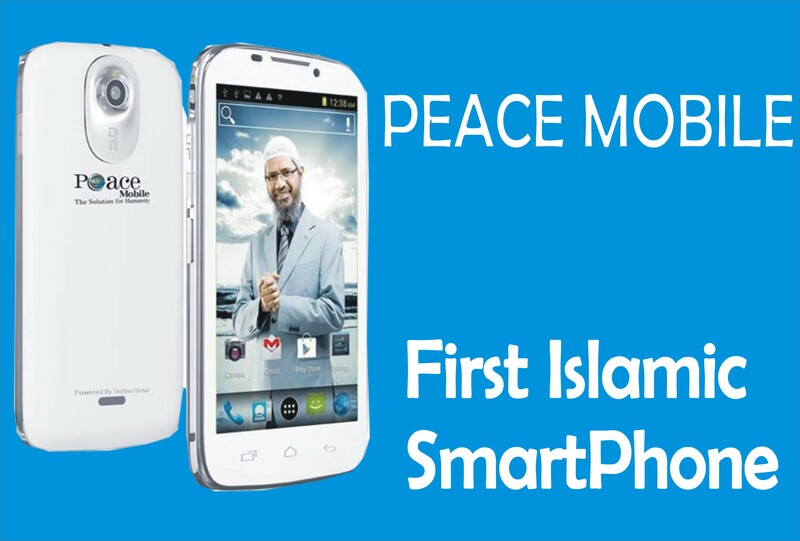 The Peace Mobile phone is the first phone from Dr. Zakir Naik and it is an Islamic Android Phone. Peace Mobile Phone by Zakir Naik have more than 50 Islamic application, up to 200 islamic ringtone, about 80 hours Dr. Zakir Naik video, loaded with hundreds of Islamic wallpaper and lots more. Made simply to fit your Islamic orientation. Dr. Zakir Naik Peace Mobile Phone is the first android mobile phone built specification for the Muslims, and it is built to serve the wish of lovers of Islam without leaving out the durability and beauty of a smartphone. The peace mobile phone is built with all necessary application you need as a Muslim. It comes with over fifty thousand Islamic application and it is the first Islamic smartphone in the world. Zakir Naik having saved the Islamic world by giving us the Peace television on satellite, he went further to introduce the Islamic life and world in the smartphone industry. Peace Mobile Phone is a unique phone specifically designed for the Muslims. Peace Mobile Phone is simply Islamic because it is made specifically for the Muslim by an islamically oriented scholar, who has mission for the religion. Peace Mobile Phone is also a phone that is built in content for Islam, because it allows you to move closer to your faith, by reminding you of your deen anytime you look into your phone. Peace Mobile Phone makes the phone any way of improving on Islamic consciousness. Hence, Peace Mobile Phone is simply Islamic. Peace mobile smartphone is quit pocket friendly considering the multiple unique features that it possess. 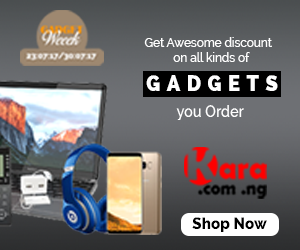 It is sold for 44,000 at www.kara.com.ng and you can get your own today. 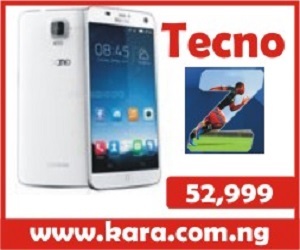 Thank you, the price of the phone is 55,000 and you can order now at http://www.kara.com.ng. How much does peace mobile cost now and were can i get it here in kaduna state of nigeria ? Hello Umar, Peace mobile is now 44,000 from http://www.kara.com.ng and we can deliver to you at Kadanu. Make you order now and you will get it at your doorstep. Hello Badmus, Peace Mobile is not sold for 44,000 and you can get your know from http://www.kara.com.ng/peace-mobile-by-dr-zakir-naik/ or call 07044913736 and we will get it delivered to your doorstep. The Price of peace mobile is 44,000 and peace mobile 2 is 50,000. Thank you. mey Allah (sw) reword you Dr. As you did that. Dear Abubakar, you can get peace mobile in Nigeria. 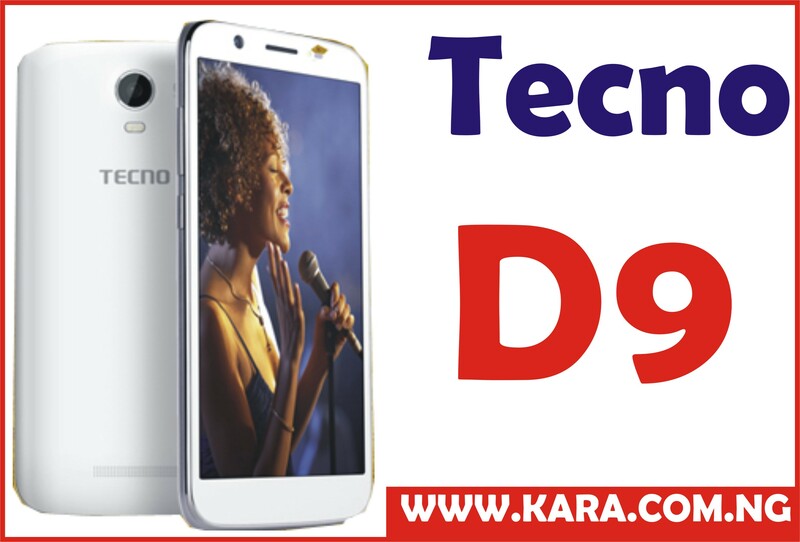 Click http://www.kara.com.ng/peace-mobile/ or call 07044913736 to buy either peace mobile 1 for 44,000 or peace mobile 2 for 50,000.